A path where success lies in education, a grin upon a face which shows appreciation. A mother proud of her child, setting off on a road without limitations. College, school, higher education; a better job, more money, yep, that's a motivation. No pause or hesitation, we create a great foundation, where creation can rise, and find a new destination. 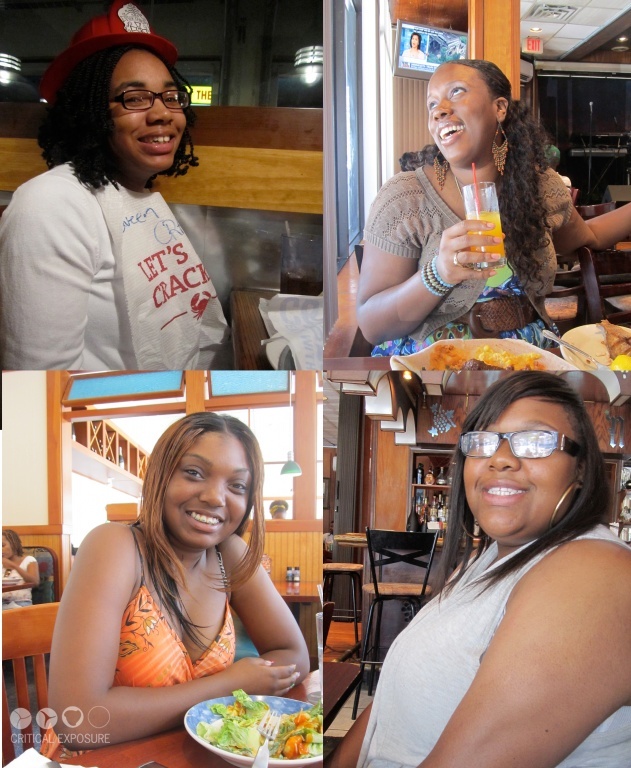 Editor's Note: Students from Critical Exposure's program with the D.C. Commission on the Arts & Humanities created an exhibit of photography and writing to speak out about issues impacting young women in Washington, D.C. 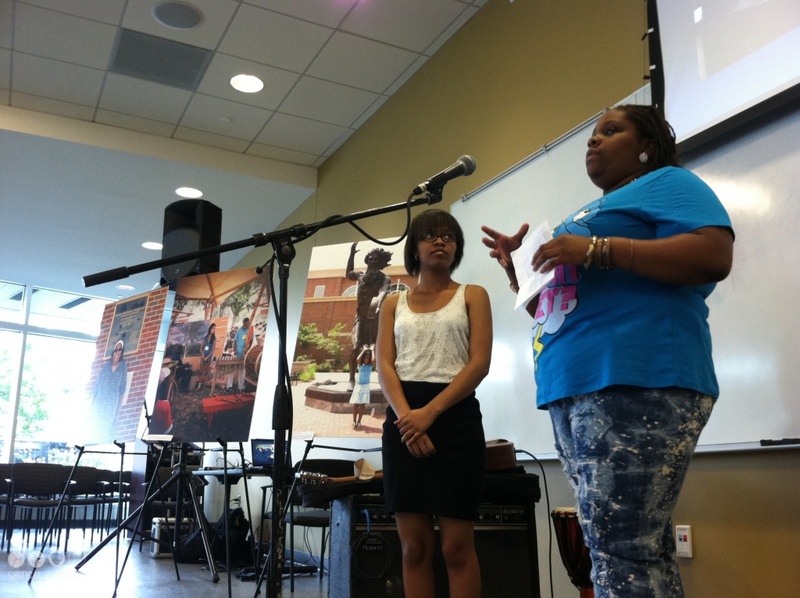 Here, Anscia and Tanisha introduce their exhibit at the D.C. Department of Employment Services, where they used their photos to advocate for stronger support of young women entering the workforce. Each one of these beautiful ladies has her own story. These ladies have endured many challenges such as living in a single-parent home, having a teenage mother, or being a teenage mother. However their stories are the past, and they are looking forward to a future full of opportunities. These beautiful ladies have accomplished many things, such as attending college in the fall at Trinity University and Virginia State University, and successfully graduating from St. Augustine College with a degree in International Business. Their past will not determine their future because they are models of successful, black and beautiful African-American women. I grew up with my two aunts, my mom and my grandma. Instead of seeing my mom's sisters as my aunts I see them as my own sisters. We are very close. They help me out with hard moments and they support me with everything when I feel alone and sad. When a young woman has hard times the women in their life can support them so they can keep moving through the hard times. These women -- mothers, sisters, grandmas and aunts -- spend time with you. These are my mom's friend's children. They like to spend time with each other. I hope they have support from their fathers because I didn't have support from my own father. They right now have stronger support from the women around them.